You can show your solidarity with these Puerto Rican protestors by spreading the word through social media. Post a picture of yourself with a sign saying you’re with them in their fight. Tweet the Commonwealth Secretary of Education @Rafaelroman6. 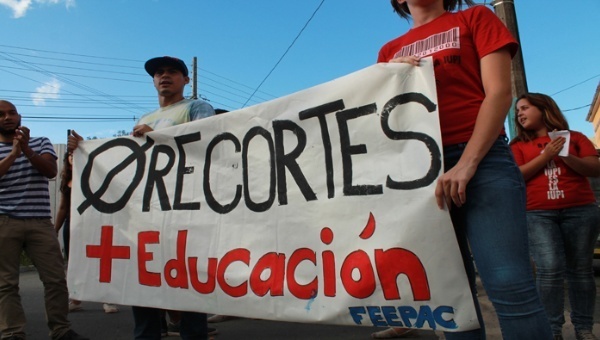 Use the hashtags #EducacionEnPR #SOSdocente. 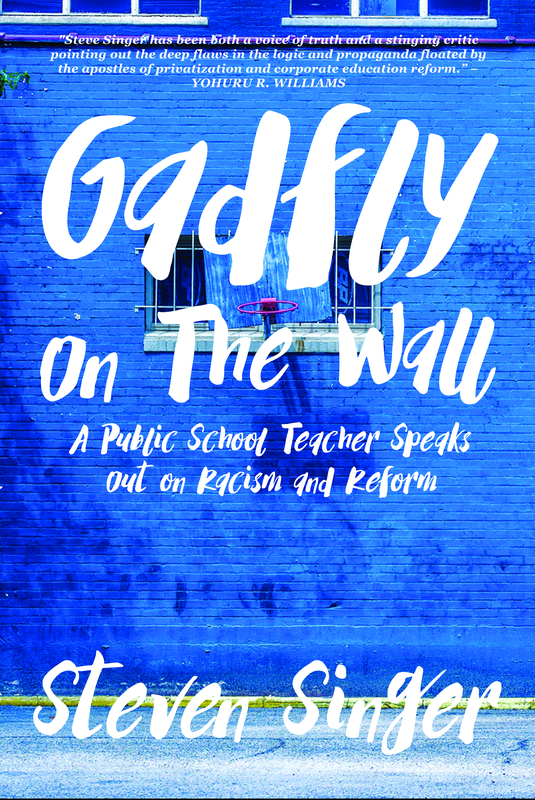 NOTE: This article was mentioned on Diane Ravich’s blog and was also published on CommonDreams.org and the Badass Teachers Association blog. Could this by the “shot” heard around the world? Yes, but only if people hear it and the traditional media probably isn’t going to do that. We have to do that and we have to do it everyday. Could this be the “shot” heard around the world that will be the beginning of the end of the corporate education reform movement that is built on a foundation of fraud and greed? Yes, but only if WE share this with everyone we know and meet everyday. 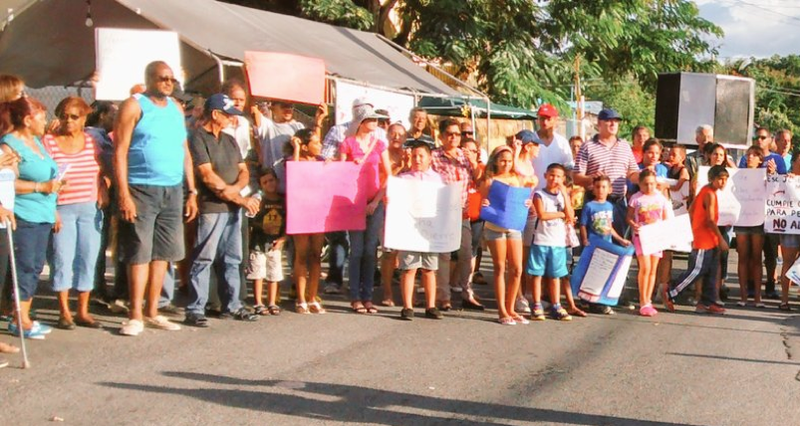 A small band of parents and children are standing up to corporate greed in Puerto Rico. Do NOT let them down! Do NOT let them stand alone? It is crazy that all of this is happening, but so few people know about it. The education of children, especially in low-income places is very important in order to give them the opportunity to prosper. Their being able to get a good education could also potentially improve the economy. Now that many of these children are not even able to get to school they cannot learn as much and in turn they do not even have a chance to provide to the economy the way that they could if they did. 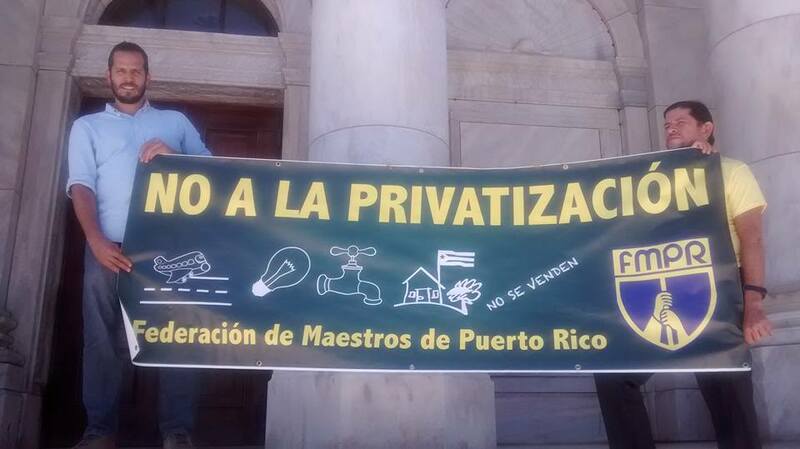 It is also terrible that companies as big as Microsoft are utilizing Puerto Rico in order to evade taxation. They could easily afford to pay their fair share in the United States or at least give money to Puerto Rican schools. I’m glad that students, parents, and teachers are standing up for their right to having these schools. It is horrifying to hear that so many kids drop out of school and that so many more schools are destined to be closed. The need to spread awareness of this major issue is great. Thanks for such an educational article!